Hello my friends, our weekly beauty post is back and this week we are going to talk about make-up brushes. These are make-up brushes you will be using everyday so it is important to get them right. This brush is big and fluffy. It is used to whisk off excess loose powder or used for applying bronzer. It allows for a more accurate application and prevents overloading the face with powder. I will personally recommend the No7 Powder Brush. I have used this brush for a couple of months now and it does the work perfectly. You can get it in Boots for just £17.50. 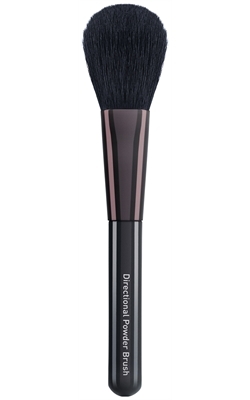 This is a medium round brush used to apply a concentration of colour known as blush on the cheek bones. 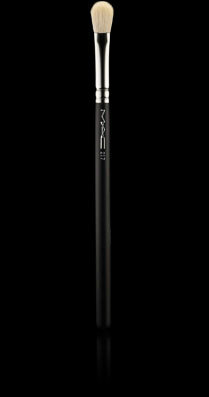 I recommend the Mac large angled contour blush brush for £27. I have used this brush for years and It is perfect for shading and highlighting cheeks with blush. You can grab this tool in any Mac Studio stand or online. This brush is quite similar to the painter’s brush. 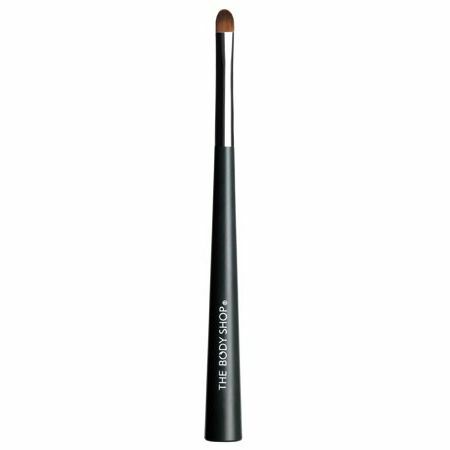 It consists of soft bristles held tightly together which makes applying liquid foundation easy. I currently use Mary Kay liquid foundation brush which costs only $10. This foundation brush is one of the best in the market. It is easy to use and it provides a flawless application. You can grab this on Mary Kay’s website or from your Mary Kay independent beauty consultant. 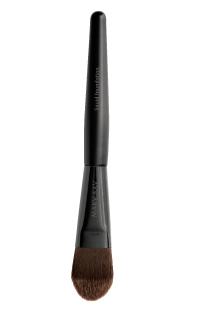 This brush has stiff bristles to blend and usually includes a comb to shape the eyebrows. You can make do with the brush on your eyebrow pencil if you have one with it or an old toothbrush will also comb out your eyebrows perfectly. I use an old toothbrush and Bobbi Brown’s eyebrow brush for £22. You can get this in major departmental stores like Selfridges, Harrods and so on. This brush is soft and fluffy and it is used for shading and blending of colour. It can be used for applying highlighter and blending eye shadows. 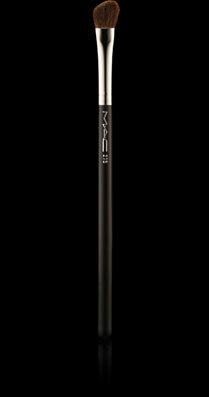 I use Mac 217 blending brush, had it for a while now and it does the work perfectly. It costs £18 and trust me when I say it is £18 well spent. This brush is used for applying and blending your eye shadow. The tapered edges allow the middle bristles to position the eye shadow accurately. 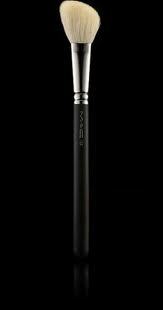 I use the 275 medium angled shading brush by Mac. It costs £20 and it is the perfect brush. This is a small, narrow but firm brush with a flat head that is best used in a dabbing motion. This brush provides a more effective way of applying the lipstick and concealer. I recommend the lipstick and concealer brush by The Body Shop. This dual-purpose brush can be use to outline and paint lips or to precision-apply concealer. It costs just £9 which is quite affordable.